By Air from KLIA – take a flight to Sultan Ismail International Airport (Senai), and then a taxi to our campus (about 10 km.). By Ferry from Indonesia – take a taxi from Stulang Jetty, Johor Bahru to our campus (15 km). By Bus from any town in Malaysia including Kuala Lumpur – take a taxi from Larkin Bus Station to our campus (12 km). 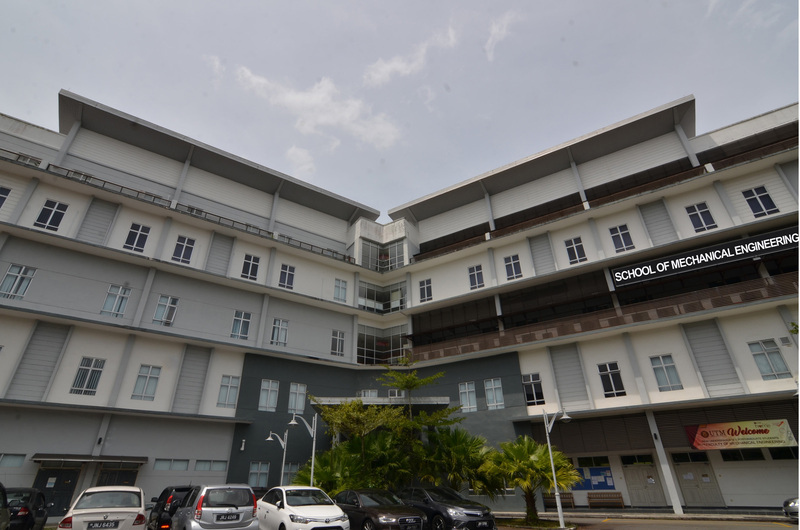 By Train – take a taxi from Johor Bahru Train Station (City Centre) to our campus (15 km). By Road from Singapore, passing the immigration checkpoint. Please make sure you satisfy the immigration and visa requirement. The Faculty of Mechanical Engineering is located at the east wing of the university. The administration office is located at building number C24 Level Two. Please click at the image below to have an overview of the location of the faculty inside the campus.